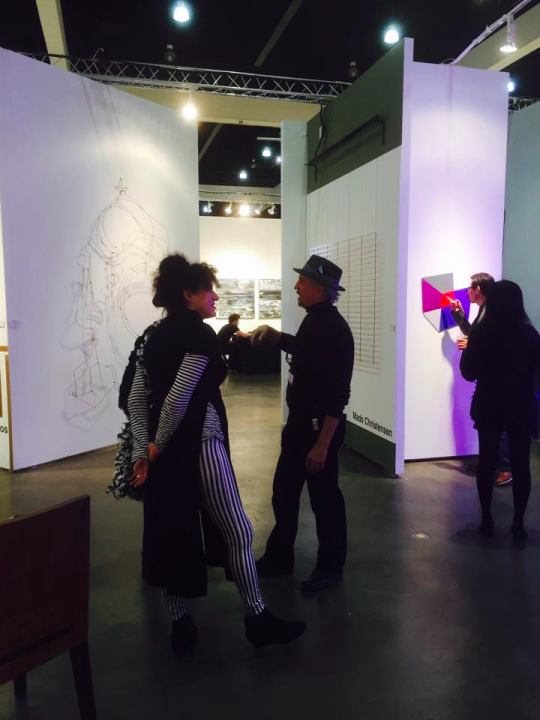 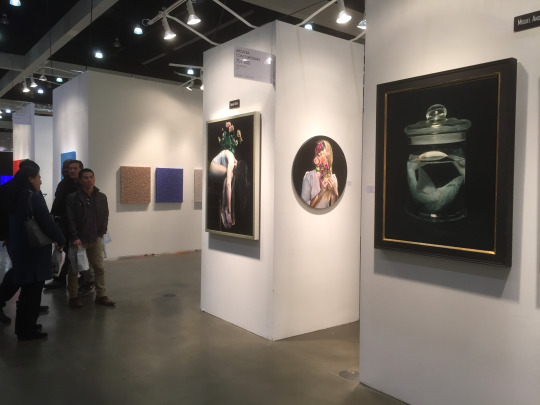 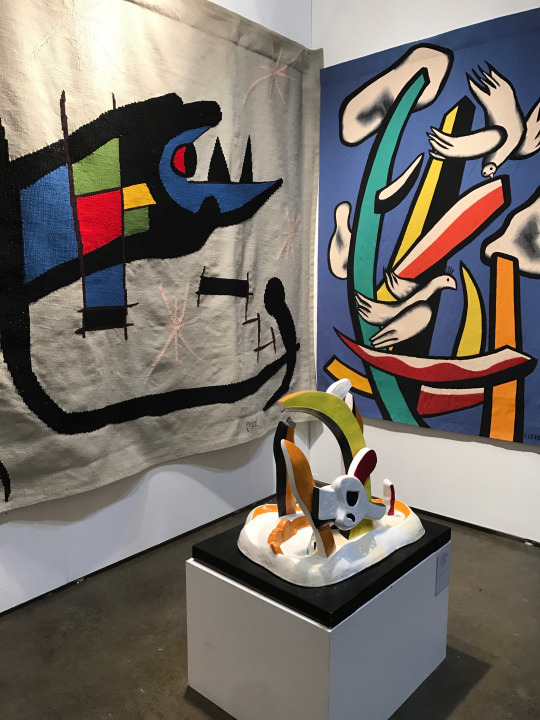 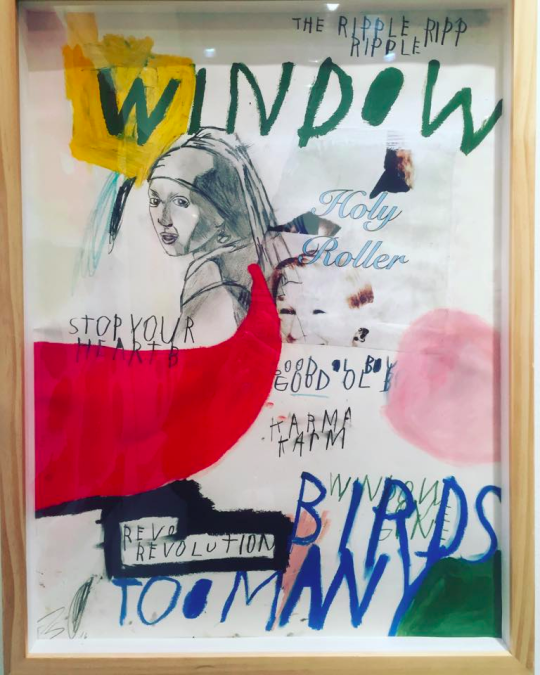 While FADA brought a tease of the Desert (X) to 2017’s LA Art Show, there were seven show-stopper FADA galleries with exciting collecting specialities exhibiting throughout the LA Convention Center. 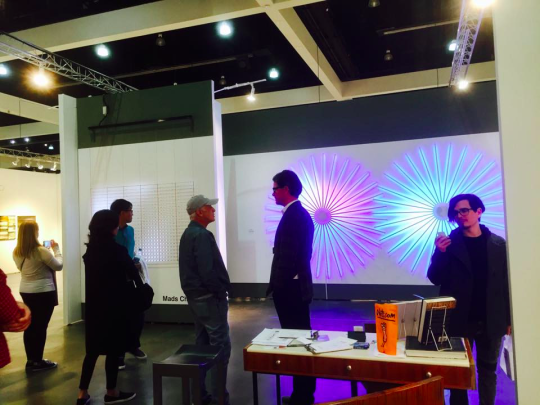 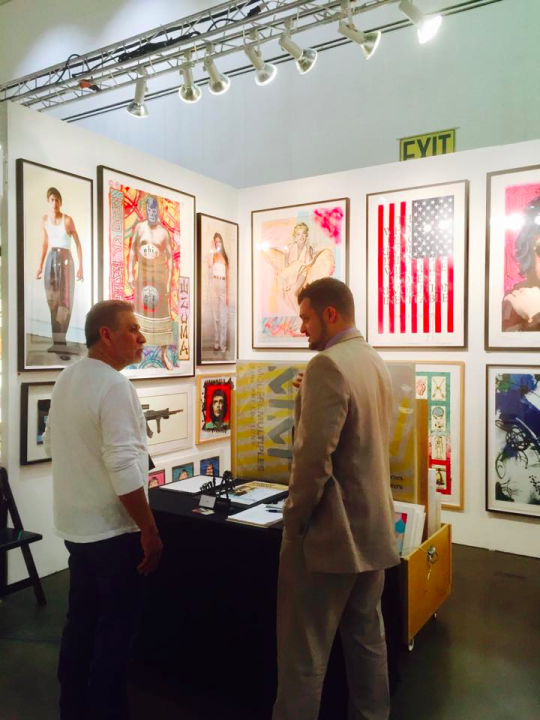 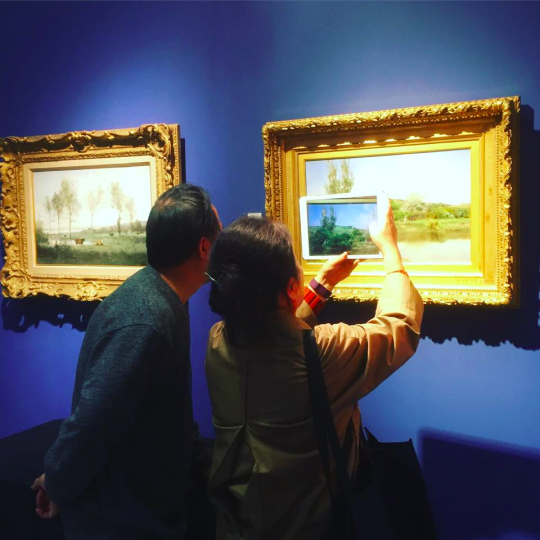 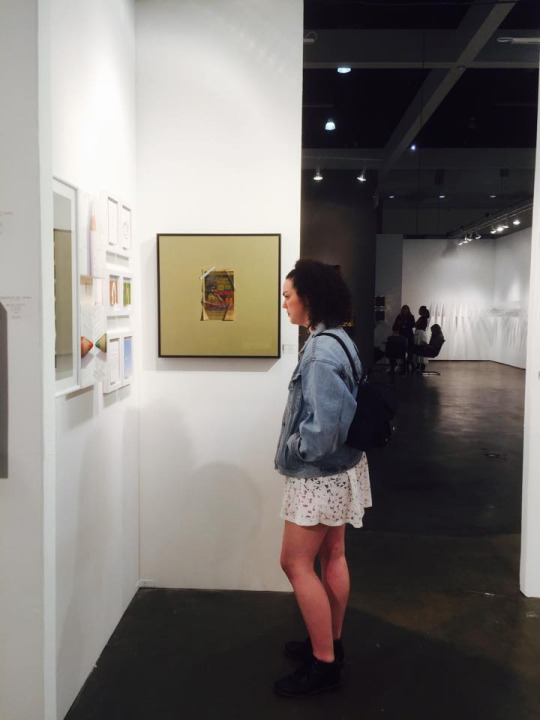 LA Art Show visitors, amidst the backdrop of FADA’s new rebrand, were able to experience the encyclopedic nature of FADA Member Galleries’ inventories. 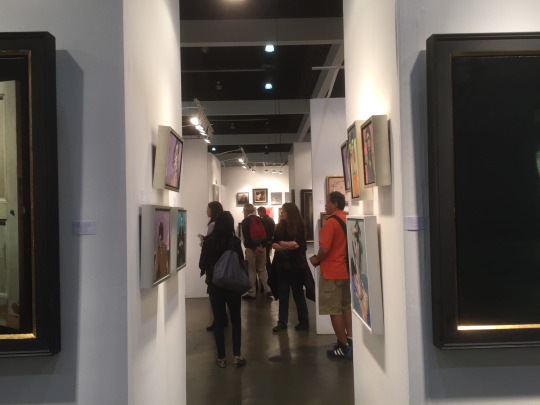 Within Los Angeles’s bustling cultural scene, participating galleries were able to share their gallery programs with an enthused public. 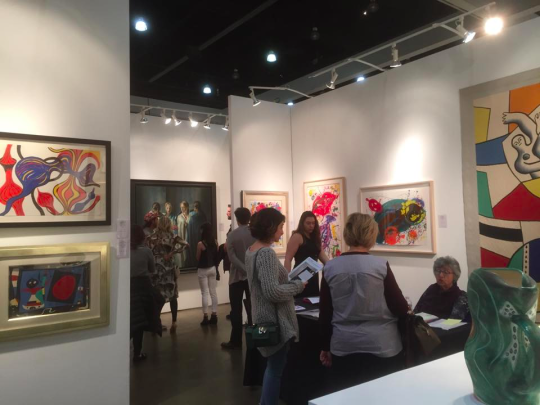 Enjoy Installation Shots and select works by artists presented at the FADA founded Fair! 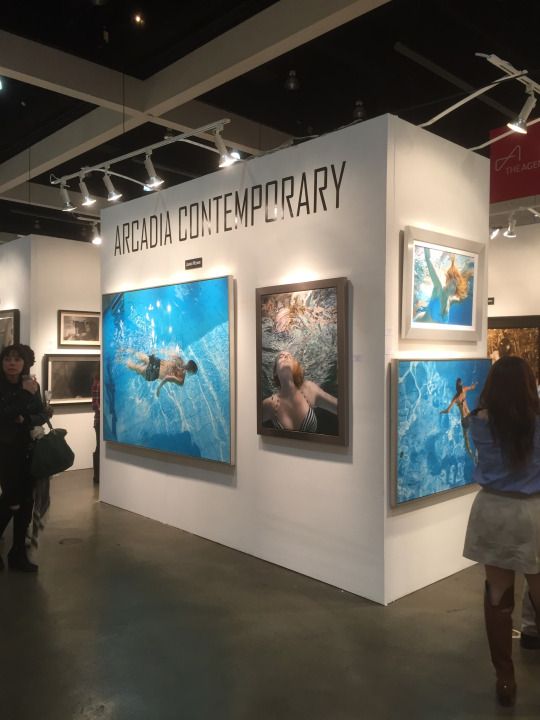 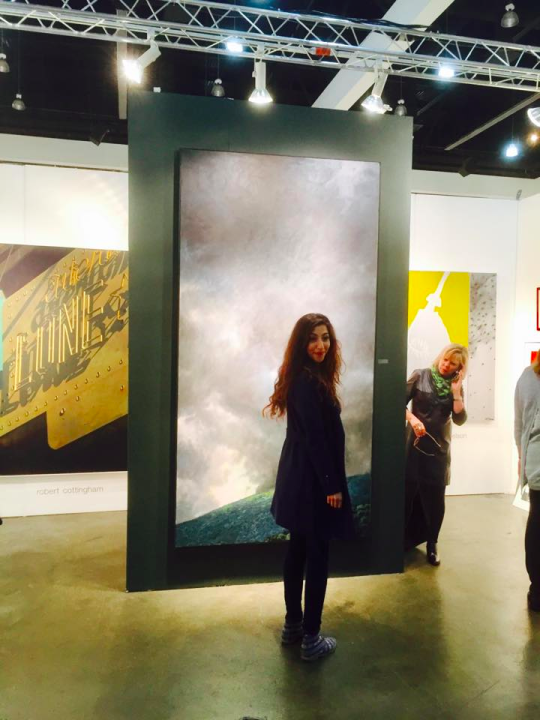 Arcadia Contemporary made a splash with their contemporary realist masters. 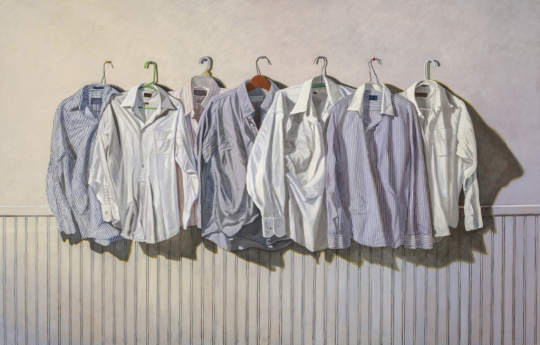 Richard Duardo, “Ed Ruscha (Blue Shirt)Hand Painted Serigraph,” Watercolor, 2011.